Soviet era air traffic agreement forces Norwegian Air Shuttle to fly south of Russian airspace on routes to Asia. In April, Norway’s Minister of Industry and Trade, Monica Mæland, travels to Moscow to resume high-level talks on economic cooperation between the two countries. 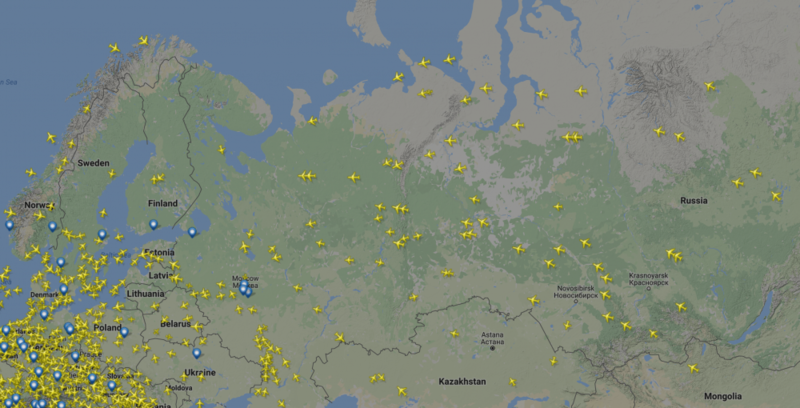 Access to Russian air space for Norwegian Air is one pressing issue. A 1956 agreement between the Soviet Union and Norway, Sweden, Denmark allows only Scandinavian Airlines (SAS) to fly the shortest route to destinations in Asia, the so-called Siberian Corridor, across Russian air space. SAS is partly state-owned by the three countries. For Norwegian Air Shuttle, now Europe’s third largest budget airline by passenger number, the old agreement is highly unfavorable and discriminating. Flying Oslo - Bangkok south of Russian air space means an hour or two more flying time and consequently higher fuel and operation costs. «The joint-Scandinavian agreement is old and outdated and must be liquidated,» says Head of Communication with Norwegian Air, Lasse Sandaker-Nielsen, in an e-mail to the Barents Observer. He calls for a new bilateral agreement between Norway and Russia that could give access to the Siberian Corridor for Norwegian airlines on routes between Norway and Asia. Norwegian Air says it is ready to launch a multiple-route network to destinations in China and other Asian airports if given access to take the shortcut over Russian air space. Routes include Japan, Hong Kong, India and Pakistan. The airliner has 260 new aircrafts in order, including both the long haul Boeing 787 Dreamliner and the new Boeing 737 Max that can fly longer flights. Despite still having a beef with Russia over the involvement in eastern Ukraine, the Norwegian Government signals a new spring in bilateral relations. It starts this week with Foreign Minister Børge Brende traveling to Arkhangelsk for talks with Russia’s Sergey Lavrov. In April, Minister Monica Mæland will meet Natural Resource Minister Sergey Donskoy in Moscow for talks in the Economic Commission and later in the spring, Donskoy will visit Oslo for meeting in the Environmental Commission. 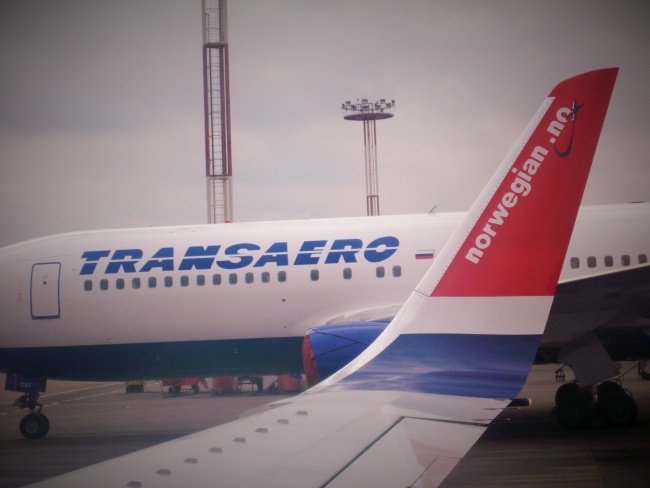 Flying to Moscow, Minister Mæland will have to chose another airline than Norwegian. The company, however, does not exclude re-opening routes between Norway and Russia. «With 260 aircrafts in order, we are always looking into options of opening new routes, including Russia,» Lasse Sandaker-Nielsen says to the Barents Observer. 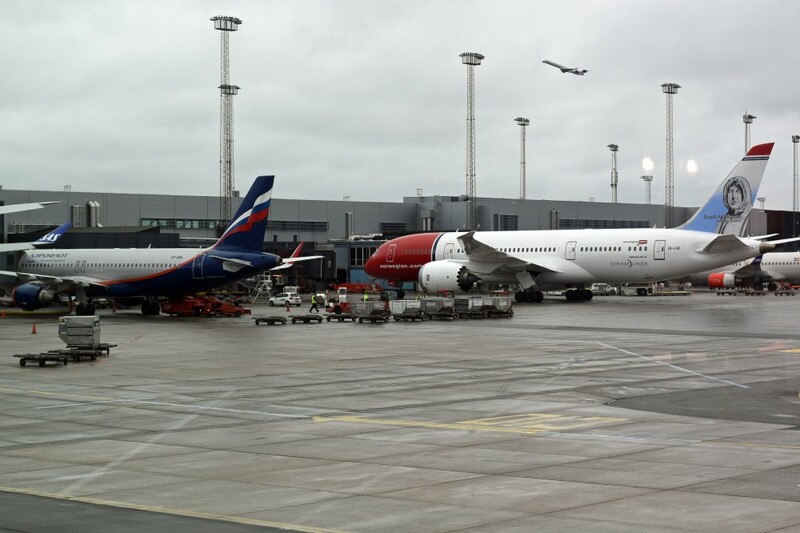 Earlier, Norwegian Air had routes from Oslo to both Moscow and St. Petersburg. Today, Aeroflot is the the only airliner with direct route from Moscow to Oslo. In the north, Norway’s new regional airliner FlyViking had its first «take-off» on Monday. Based in Tromsø, the company flies to Hammerfest and Bodø and has said it cinsiders opening a route to Murmansk in northern Russia. FlyViking has said it wants a cooperation with Norwegian Air.